I’m feeling much better this week, and I am stoked to share this movie comparison, which was also inspired by a conversation with another of my brothers. I had just finished watching Austin Powers: The Spy Who Shagged Me for the first time, and my younger brother and I were trying to think of another example of a sequel that became a blockbuster smash on the heels of its predecessor’s modest success. Nothing seemed to fit for the longest time until Terminator 2: Judgment Day popped into my head. In both cases, the first film easily made back its production costs and generated a healthy profit, but the real money was made with the sequel. Those sequels both made more than $200 million domestically. But the comparison doesn’t stop there. In The Terminator, Kyle Reese makes it clear that the humans had won the war against Skynet, and the act of sending a Terminator to kill Sarah Connor was a last-ditch desperation move. Plus, there was no way for anyone else to go through the time portal. 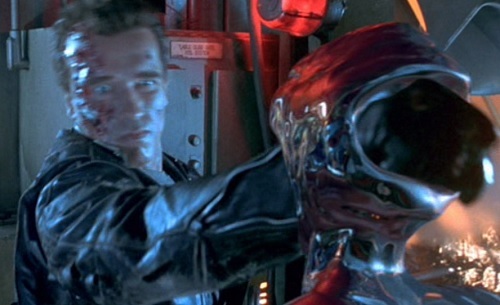 However, that doesn’t stop another Terminator and the T-1000 from doing just that at the start of Terminator 2. The film wisely brushes past this and doesn’t even bother addressing it. It just cuts to the chase and gives us exactly what we want out of a Terminator movie. Austin Powers: International Man of Mystery spends a significant amount of screen time humanizing Vanessa. She speaks with her mother, she rebuffs Austin’s clumsy attempts at courtship until he starts to treat her like a lady, and she actually gets him to clean up his act by brushing his teeth and marrying her. But all of that is tossed aside at the start of The Spy Who Shagged Me by suddenly turning her into a fembot. Basil Exposition even admits that he knew she was a fembot the whole time, which really doesn’t make sense. But it doesn’t need to. It’s just an excuse to have fun and be silly. 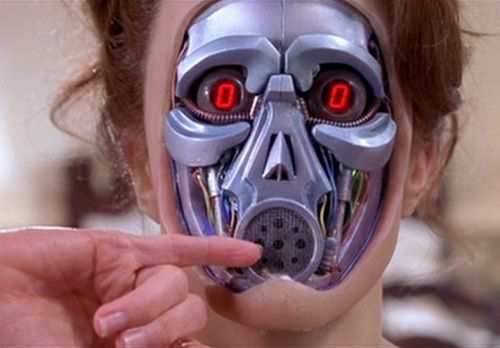 Oh, and she resembles a Terminator with her robot face exposed, wouldn’t you say? 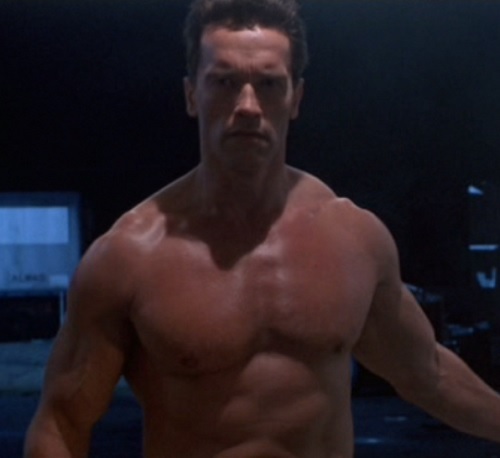 Completely naked, the Terminator walks into a biker bar and shocks everyone who sees him. He demands one biker’s clothes and then appears in them shortly after, looking just like he did in the first film. Completely naked, Austin Powers dances and prances around a high-class hotel, shocking everyone who sees him. He does a bit of synchronized swimming before suddenly appearing in his iconic outfit from the first film. In a mental asylum, Sarah Connor watches impassively at a video recording taken of her getting violent and angry as she discusses the coming Judgment Day. She asks to see her son, and when her request is denied she gets violent again, grabbing a doctor and screaming at him as several orderlies rush to subdue her. At a NATO Monitoring Facility, an observer watches in disbelief as Dr. Evil appears on an episode of Jerry Springer. Things quickly turn violent when one of the guests insults Dr. Evil’s son. He attacks several people, including Jerry Springer himself, while security attempts to intervene. The T-800 and T-1000 are different models of Terminator, and they have opposing missions to either protect or kill John Connor. The T-800 is normally a killer, but he actually forms a fatherly bond with John over the course of the film. Austin does a photo shoot with two beautiful models, one of whom is on a mission to kill him. Austin seduces her to the point that she actually falls in love with him and refuses to kill him as ordered. 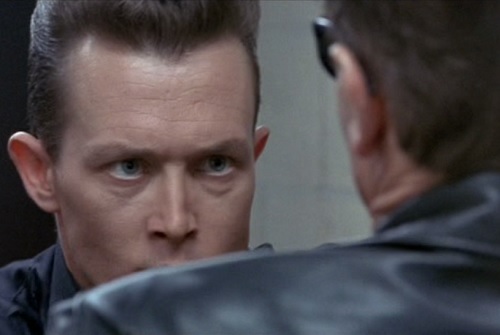 The T-1000 isn’t exactly a clone of the T-800, but he is a smaller version of the villain in the first film. Mini-Me is a clone who is 1/8th the size of Dr. 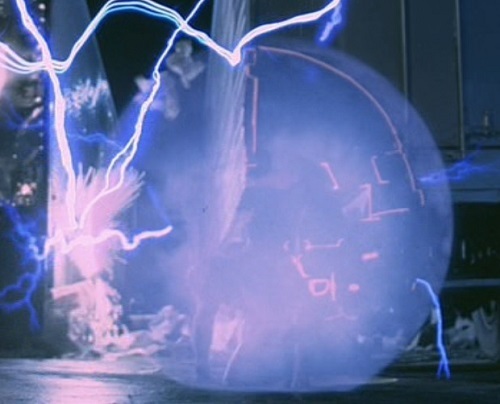 Evil, who was also the main villain in the first film. In the year 2029, John Connor sends a Terminator back in time to protect himself as a child circa 1995. 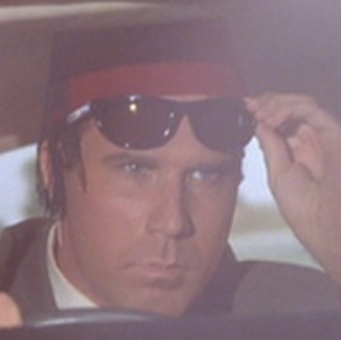 In 1999, Austin Powers follows Dr. Evil back in time to 1969 to recover his stolen mojo. One of Dr. Evil’s double-agents steals Austin’s mojo by drilling into the crotch region of Austin’s frozen body. 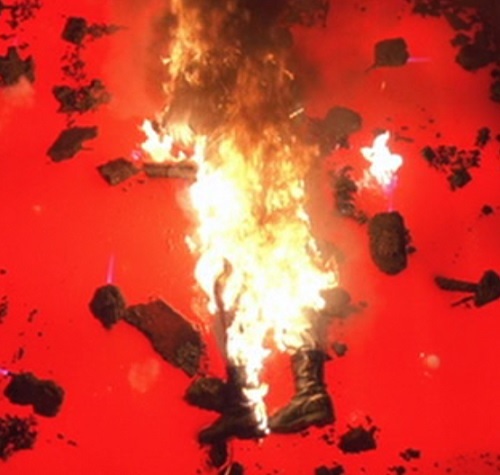 During their first faceoff, the Terminator shoots the T-1000 many times with a shotgun and even burns him in a fiery explosion, but he just keeps healing and getting right back up. 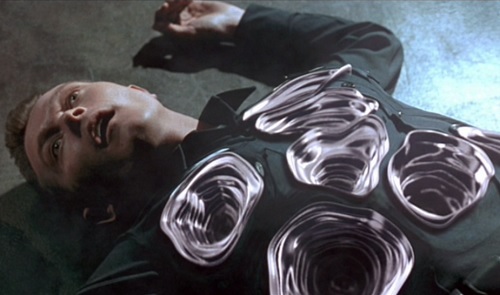 The Terminator eventually rescues John from the T-1000. Right after traveling to 1969, Austin faces off with an assassin named Robin Swallows. She is stabbed with a knife, gets shot numerous times, and even falls off a tall building, but she still won’t die. Austin eventually gets rescued by Felicity Shagwell. Dr. Silberman returns, played by the same actor, to disbelieve and persecute Sarah this time instead of Kyle. Mustafa returns, played again by Will Ferrell, to suffer an awkward fate at the hands of Mini-Me instead of Dr. Evil. In a steel factory, the Terminator gets surprised by the T-1000, and a brutal fight ensues in which the Terminator gets soundly defeated and shut off. However, he is able to recover enough to fight on. On Dr. Evil’s moon base, Austin gets surprised by Mini-Me, and a brutal fight ensues in which Mini-Me gets sent off into the vacuum of space. However, he is rescued by Dr. Evil and doesn’t die. After knocking the T-1000 into a pit of molten steel and watching him be destroyed, John asks the Terminator, “Is it dead?” He replies, “Terminated.” Perfect quip. After making a guard fall into a pit of liquid hot magma, Austin quips, “What a burn,” “That sort of thing could get a man fired,” and “I think he was hot for you,” before Felicity tells him that that’s enough. John is constantly frustrated by his mother’s emotional isolation. He wants to know that she loves him. 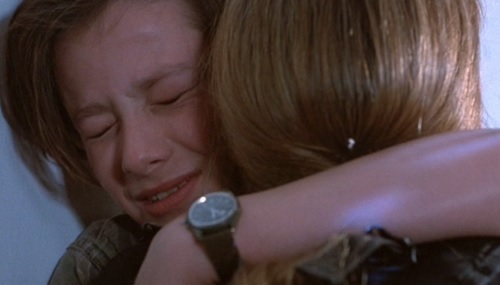 In the latter half of the film, she finally gives him the love he’s been craving, and the two embrace. Scott Evil is constantly shut down and humiliated by his father. He just wants to know that Dr. Evil loves him. While he never gets that validation from his father, he does get it from his mother as the end credits roll, and the two embrace. I hope it’s clear that I’m being a little facetious here. I’m simply using my powers of judgment to find Austin Powers in Judgment Day. Terminator 2 doesn’t have its heroes go to the moon or use a deus ex machina time machine at the climax to do things over again. There are no silly scene transitions with the Terminator dancing around to groovy music, nor is there a scene where Sarah Connor seduces one of the T-1000’s morbidly obese henchmen. Terminator 2 and The Spy Who Shagged Me are two distinct films, but it is funny how similar they appear to be from a certain point of view. This is the Deja Reviewer bidding you farewell until I’ll be back, yeah, baby! This entry was posted in Movie Matchups and tagged action movies, austin powers, comedy, films, fun, funny, humor, movie review, movies, science fiction, sequels, terminator. Bookmark the permalink.